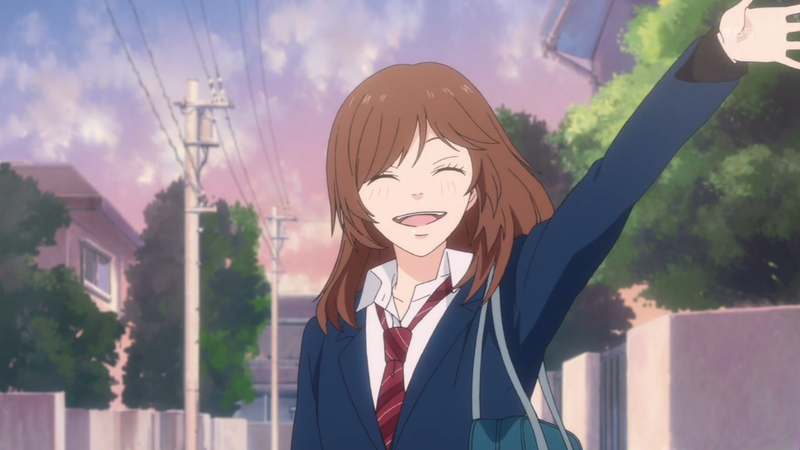 Ao Haru Ride – 03 | Mezashite! ty 🙂 love this anime. Thanks for putting the magnet up, it makes it easier for us.